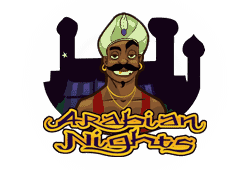 The King of Slots bitcoin slot entertains massive rewards across 5 reels featuring 25 paylines. 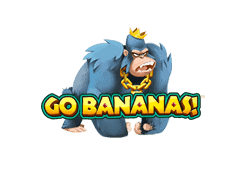 Created by NetEnt the game excites with gold plated fruits, an abundance of winning opportunities and win boosting bonus features. 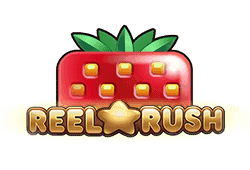 While the reel king is the one to impress, he can grant wins up to an astronomical amount of 750,000 coins. Inspired by the riches of the reel king the symbols appear in gold frames and include diamond encrusted lemons, gold crowns decorated with precious stones and diamonds, pink sapphires, gold outlined cherries and poker symbols displayed in gold with a hint of bright colours. 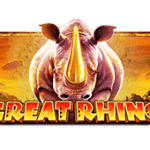 Excellent bonus features increase your chances of winning big with a sticky wins bonus feature, wilds, scatters, multipliers and plenty of free spins. To visit the reel rich king, affordable betting options allow a minimum bet of 0.01 up to 1.00 per payline. Bets per spin on bet level one with all paylines activated starts from 0.25 up to 25.00. Bets on level 10 allows a maximum bet of 250.00. The blue precious stone is the wild symbol, when it appears on any payline it replaces other symbols to initiate or complete wild combinations. The wild symbol do not stand in for the scatter. 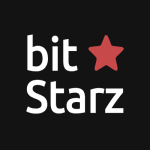 The scatter symbol, represented by pink sapphires award the free spins bonus round. 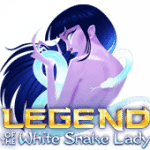 Once 5 scattered sapphires appear 10 free spins trigger, 6 sapphires award 15 free spins, 7 gives you 20 free spins, while 8 trigger 25 free spins and 9 up to 15 scattered sapphires awards 30 free spins. 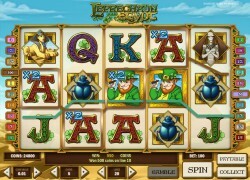 All winnings occurred during the free spins bonus round are multiplied by 3x. 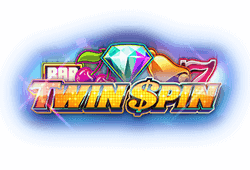 The sticky win feature triggers when 3 or more scattered sapphires appear, the reels with winning symbols sticks into place and all other reels re-spin to increased chances of bigger wins. The feature continues until no further wins occurs. 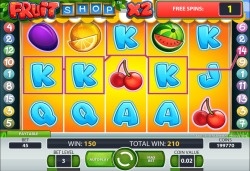 The King of Slots bitcoin slot is available to all mobile players on NetEnt Touch. Games provide excellent mobile play with incredible clarity, flawless integration and fast spinning action. Brilliant bonus features ensures exciting additional wins. 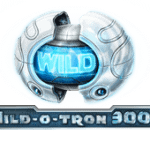 Wild-Symbol: The light blue precious stone is wild and substitutes for all symbols apart from the scatter to increase wild bonus wins. 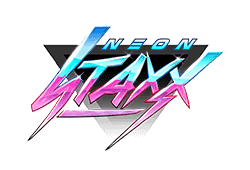 Scatter-Symbol: Scattered pink sapphires trigger the free spins bonus round when a minimum of 5 appear, when 3 scatters appear within a single spin the sticky win bonus feature activates. Freispiele: Pink Sapphires activate the bonus round when 5, 6, 7, 8 or up to 15 scatters appear across the reels 10, 15, 20, 25 or 30 free spins can be enjoyed. 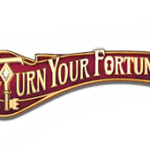 Bonusspiele: Once three scattered pink sapphires appear simultaneously the sticky win bonus feature activates and winning combinations sticks in place while a re-spin allows other reels to increase winning chances.